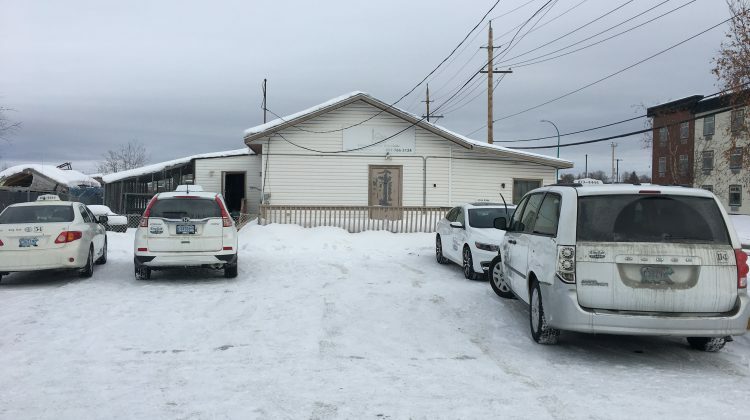 A vigil will be held outside Yellowknife’s mosque this Friday, in support of the victims of a terrorist attack at two New Zealand mosques which killed 50. 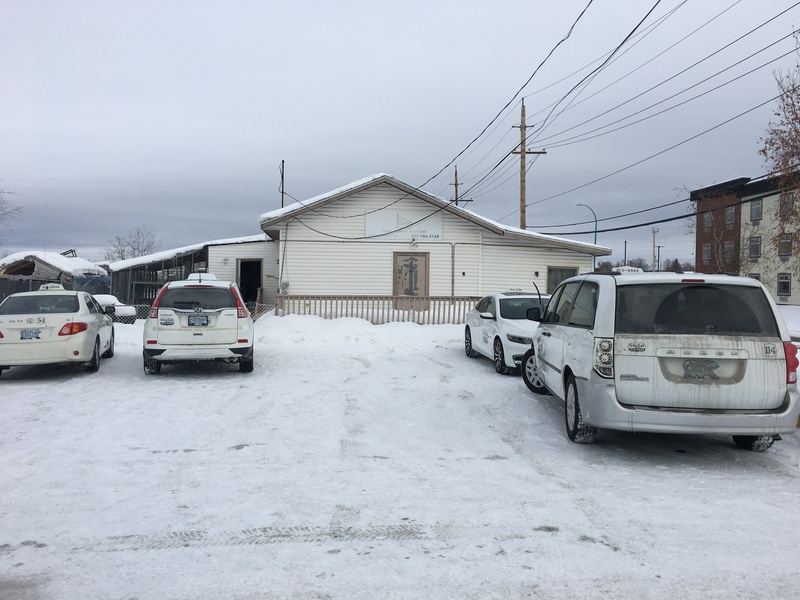 Leaders of Yellowknife’s Muslim community reacted with sadness and heartbreak as the news broke Friday about a gunman who opened fire on worshippers at two mosques in Christchurch, New Zealand. The 50 victims of Friday’s terrorist attack ranged in age from three to 77. “Something happens like that, it’s so big. That somebody goes to the mosque to pray and his kids are waiting for him at home and he can’t come back. It’s very bad,” said Rami Kassem, local business owner and board member of the Islamic Centre of Yellowknife board member. Awan says he wants to see stronger action at the higher levels of government and the RCMP to track signs of extremism, engage in community outreach and invest heavily in fighting all forms of terrorism. 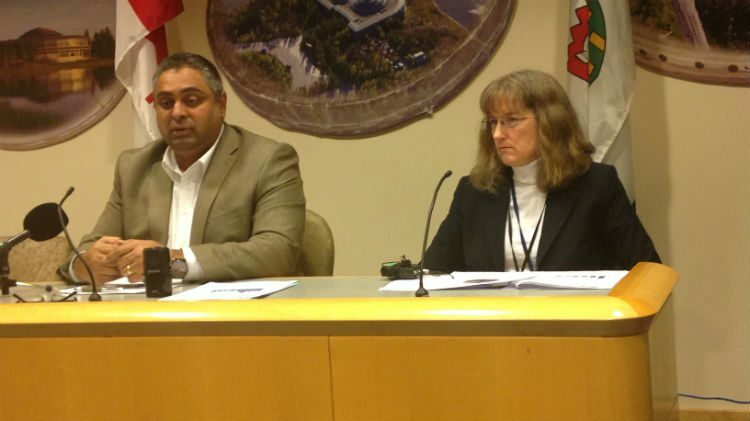 “Hopefully, this is an alarm for us as a community – Yellowknife community, Muslim community, as Canadians – to monitor everything, see any suspicious movement, to identify it and call the RCMP,” Kassem says. Organizers say anyone is welcome to “show your love and solidarity for the Muslim community in Aotearoa (New Zealand), Sǫǫ̀mbak’è (Yellowknife) and across the world this Friday.” The vigil will be held Friday, March 22nd at 2:30 p.m. at Yellowknife’s masjid (mosque) at 4100 Franklin Ave.